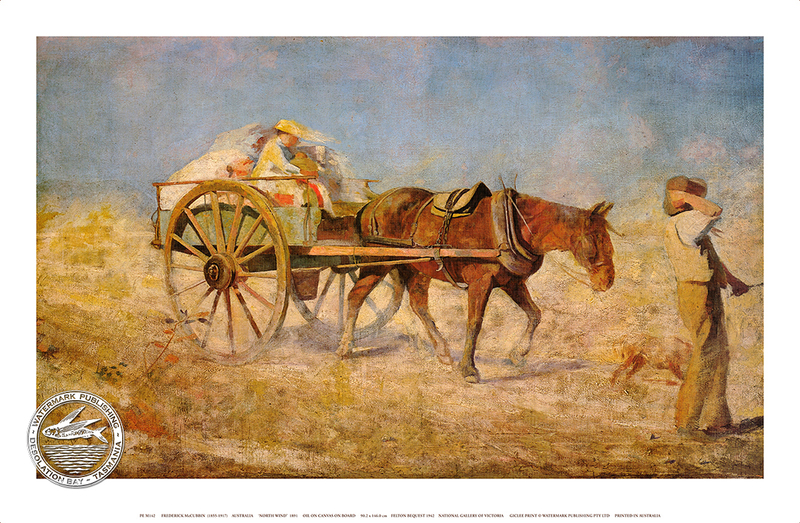 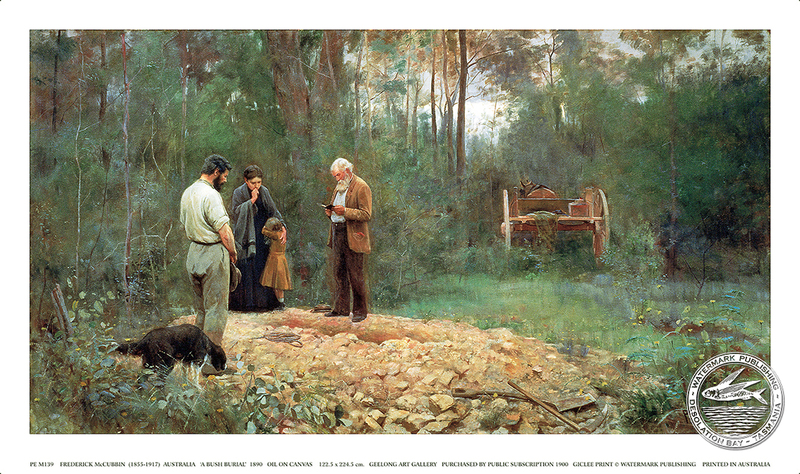 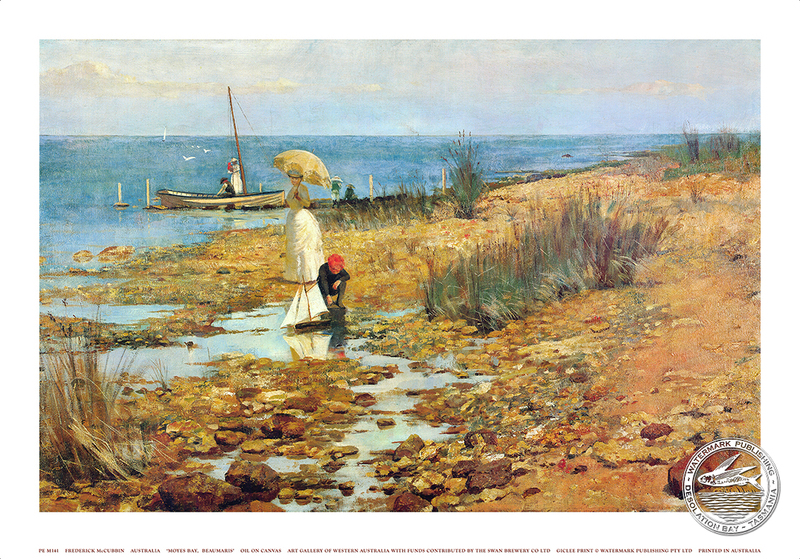 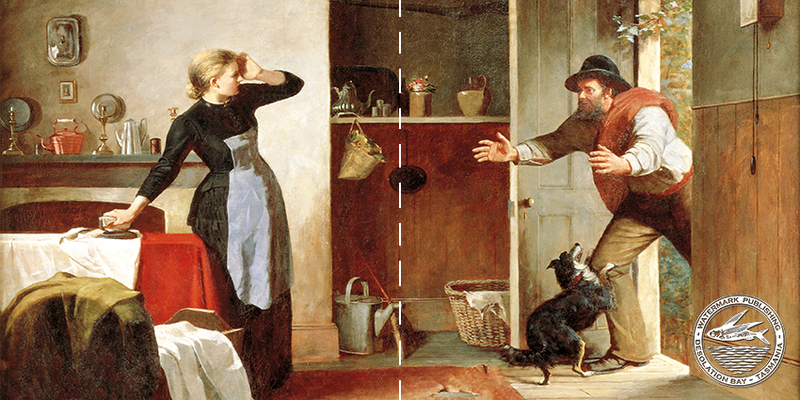 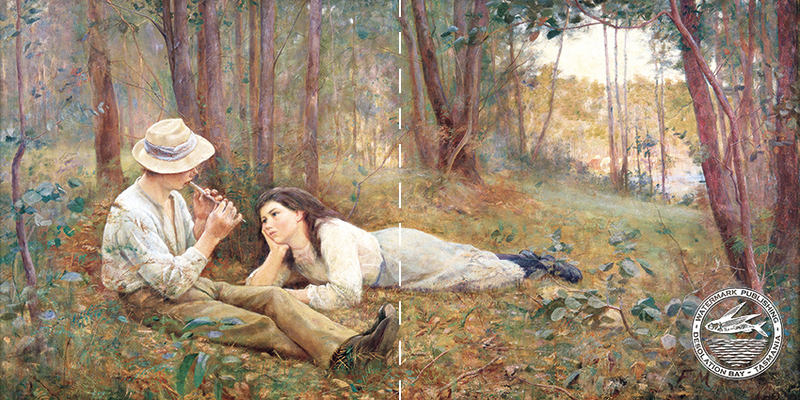 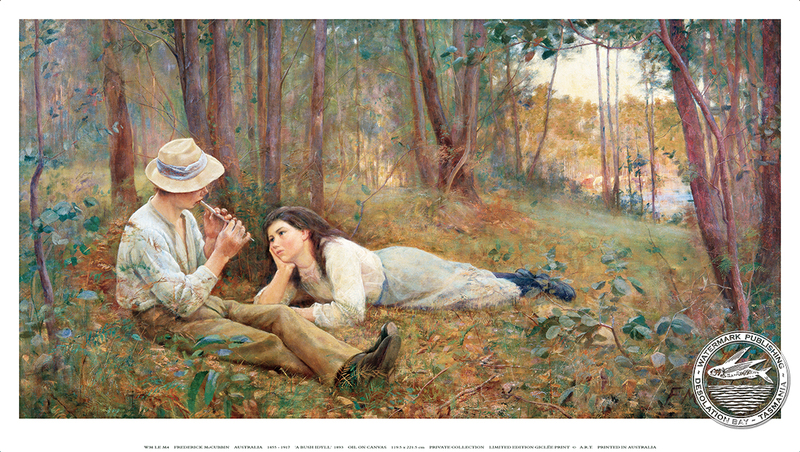 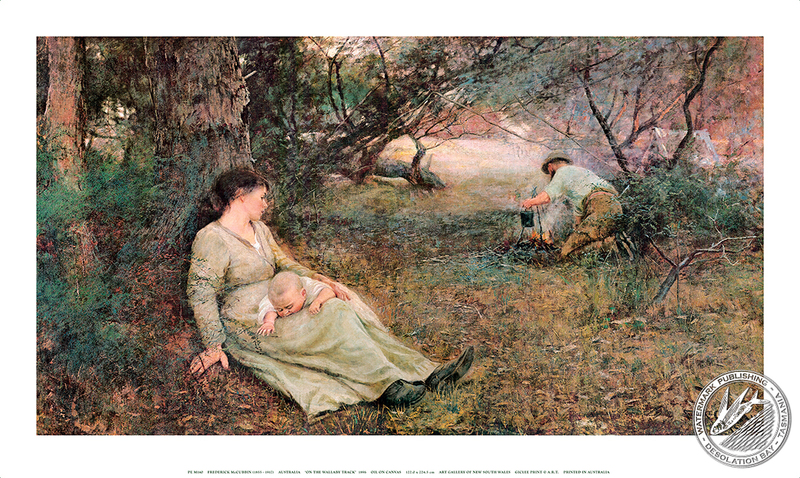 Frederick McCubbin was born in West Melbourne on 25th February 1855. 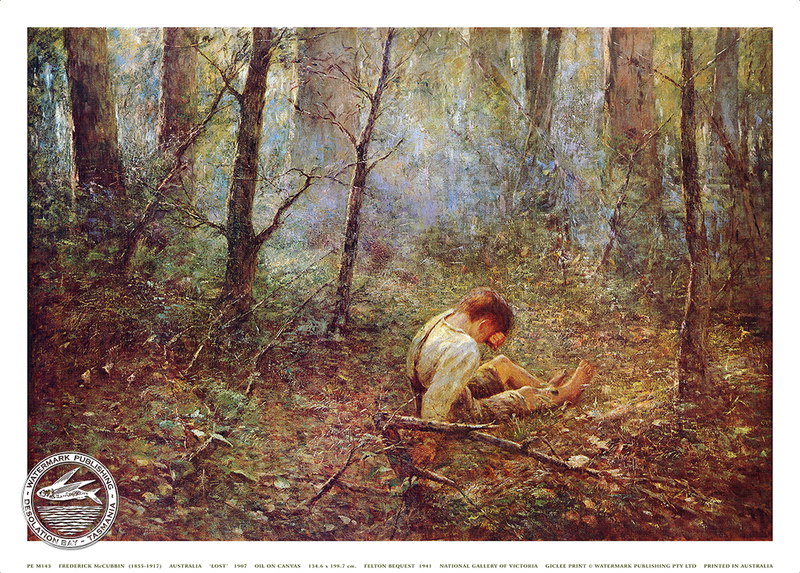 His parents encouraged ‘his fondness for drawing’ from an early age. 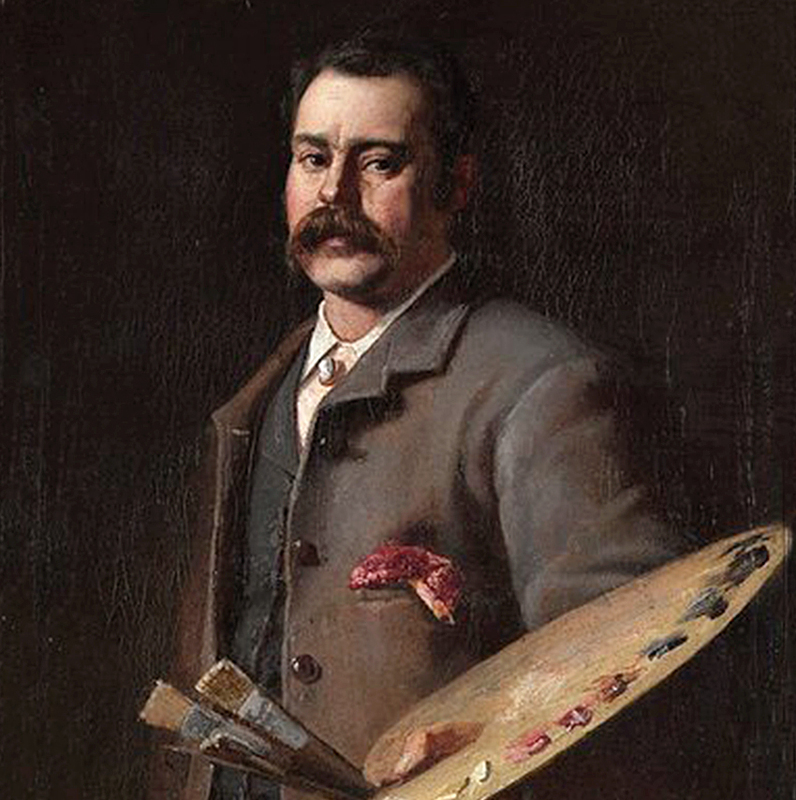 From 1867–70 he studied drawing at the Artisans School of Design in Carlton, and in 1871 whilst apprenticed to a coach builder, he enrolled at the National Gallery of Victoria’s School of Design, where he was a student for 15 years. 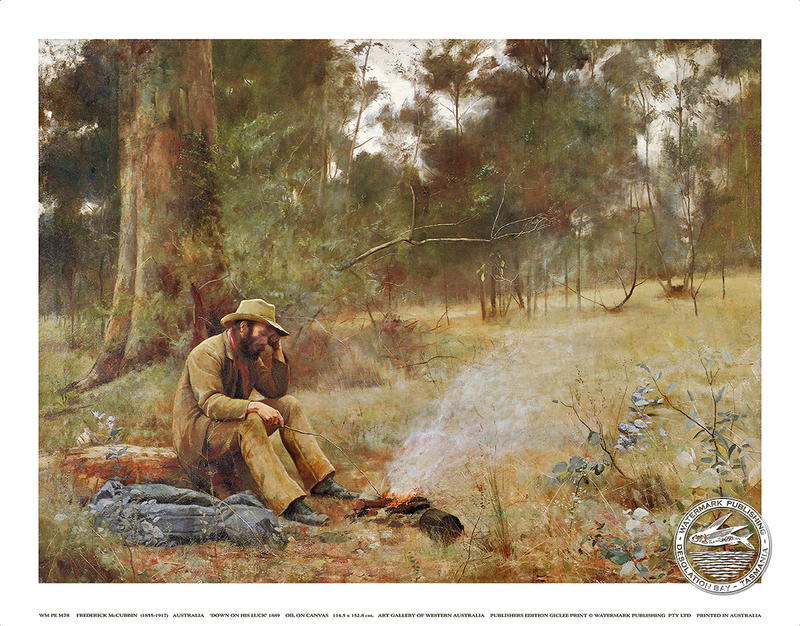 With Tom Roberts and Louis Abrahams he established an artists camp at Box Hill which attracted many famous artists of the day. 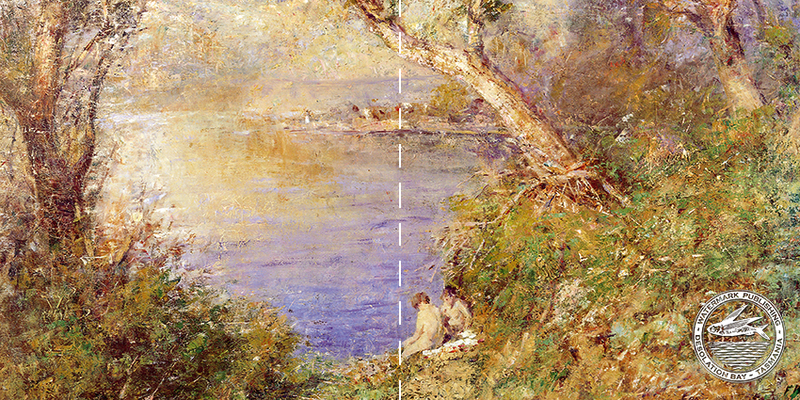 Together with Arthur Streeton they set up camps in the Heidelberg area giving birth to a distinctive impressionist landscape movement which became known as the Australian ‘Heidelberg School‘. 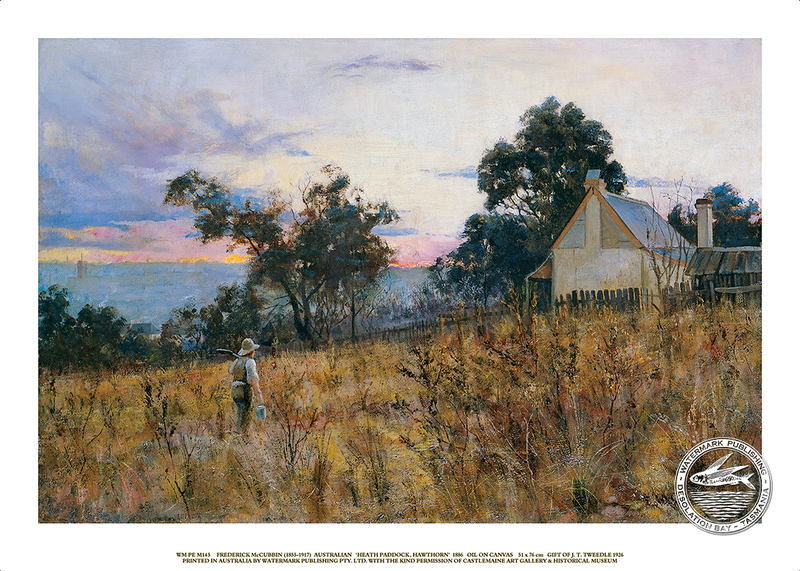 In 1886, Frederick McCubbin was elected to the committee of the Australian Artists Association and was appointed Drawing Master at the Gallery School where he taught for 31 years. 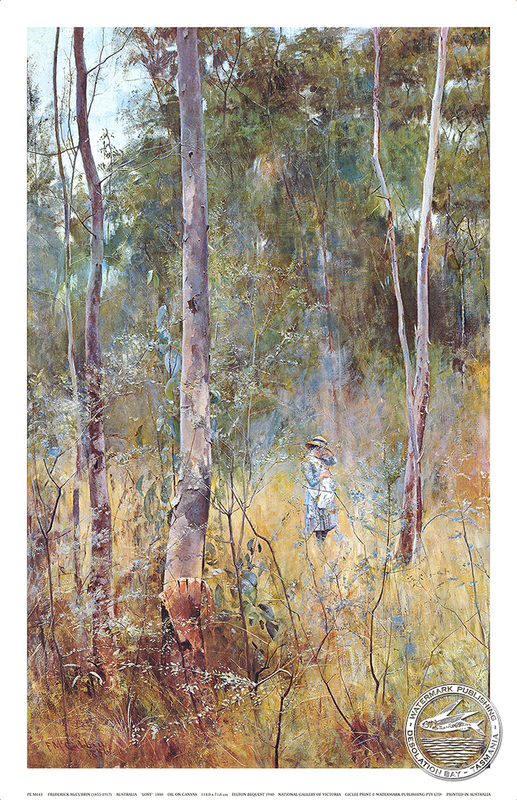 Nicknamed ‘The Prof.’, he was much loved by his students, and left a collection of treasured paintings which surpass all others in capturing every day people at work and rest, enhanced by the mystical quality of the Australian bush.